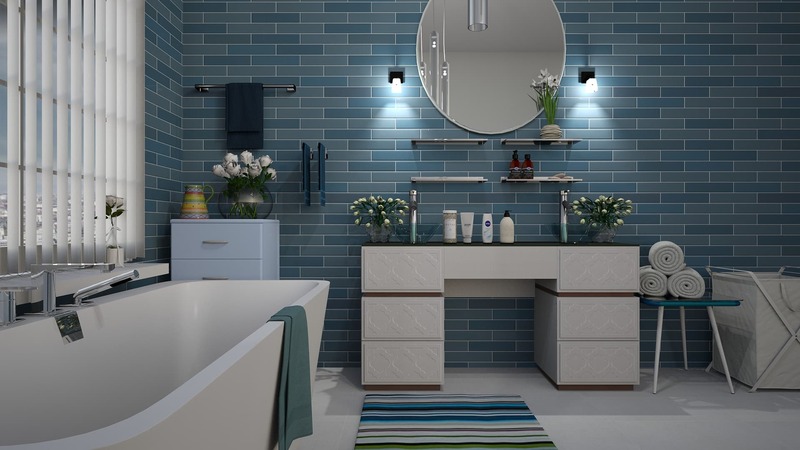 There are a ton of choices for bathroom remodel contractors in Salem Oregon. But, I know that you’re probably just like me. You’ll get online and google Bathroom remodel Salem Oregon or Best Bathroom remodeling Salem. You’ll read a boatload of reviews. You might even look at the better business bureau website, or call the construction contractors board. And that’s exactly what I would recommend. We met a couple recently who just had a Salem remodeling company remodel their master bath. She asked me, just out of curiosity, how much I would charge to do all of the things that they did and my price was about a third what they paid. They were a bit ticked, and rightly so, they just lost several thousands of dollars. I I tried to explain to her that because I have tried to keep overhead low I can offer a much lower price for my customers. I don’t feel the need for a brand new truck. My old cube van works just fine. I help my customers know where to go to find the best prices on tile, so I don’t need a fancy show room – more money saved on overhead. The majority of people just don’t want to pay for all of that and it’s for those people that I write this checklist. Whoever you end up choosing, I hope that it’s a happy experience and that you love your new bathroom! Get that tape measure out and measure your existing bathroom. Measure and jot down everything. Tub or shower area, sink or vanity area, ceiling height. All that stuff. Find some ideas of what you would like. Get on Pinterest. Do you love the style of the easy access, zero threshold showers we specialize in? What style do you love? What size tile do you love? What type of tile do you love or is it stone that gets you excited? Head over to Dal Tile in Salem and look at some tile. Find one or two that you love and take them home. They’ll give you free samples. Live with them for a while. Is the color right? Does the size feel right for the size of the room? Do your googling thing. You know what to look for. Bathroom remodel Salem Oregon – great google reviews, years of experience, photos of their work, a CCB number. Yes, you got this! Wait! Don’t call them yet. Now, call the construction contractors board 503-378-4621 and see if they have any dings on their record. Most people skip this but seriously – there are some real sad stories that I hear that I won’t go into here. Ok – NOW you can call them. Either set up a time for them to come look at your bathroom remodel or shoot them an email. Often times we can give you a price range from measurements and a description of the work you want done. Once you meet or talk to your contractors think about having that person in your home for several days. Are you comfortable with that? Do they communicate well? Did they give you a detailed estimate? Do you need permits?